I’m Margie Love and I’m the Tree Lady, proud to have been named Best of Gloucester County, Best of Washington Township. 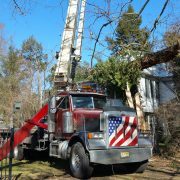 Over 20 years of experience in tree care and removal as part of the Bethel Mill Contracting family of businesses. I guarantee that you’ll receive the best level of customer service available and we’ll treat you with respect and honesty. Check us out on Instagram and Facebook for updates from job sites. Have a tree problem? You need a Pro, TreeLadyPro! 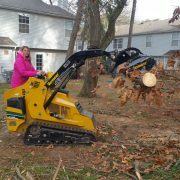 I’m Margie Love and I’m the Tree Lady, I’m proud to be Gloucester County, New Jersey’s Tree Care Specialist. 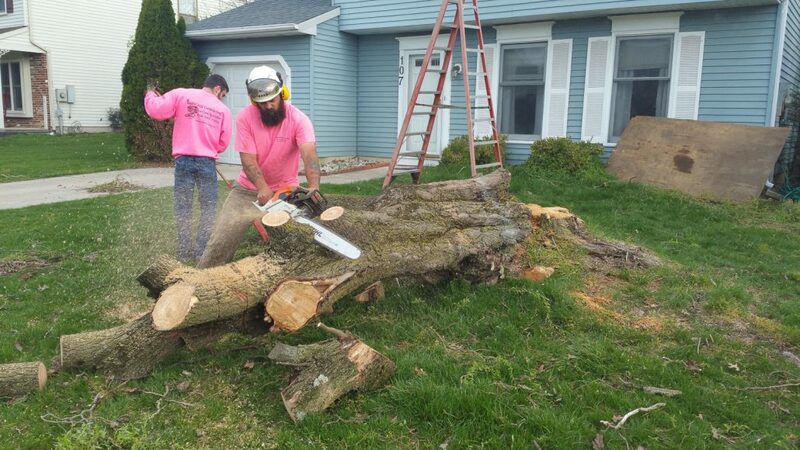 TreeLadyPro is a full service, tree service and part of our Bethel Mill Contracting family of businesses. 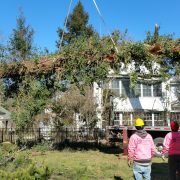 We have over 20 years of experience in tree care and removal and offer regular maintenance, emergency removal and everything in-between for both residential and commercial clients. We work year round to provide service 365 days a year! 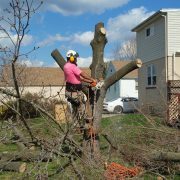 Serving All of South Jersey in tree removal, tree trimming, lot clearing and storm damage clean-up we are your local experts In tree & shrub care and service. 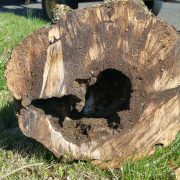 Our Residential Tree Services in Gloucester County. Whether it’s for safety or routine maintenance, TreeLadyPro can perform tree trimming and tree removal. 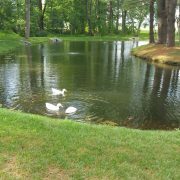 We can manage and maintain the property and grounds on corporate campuses, municipal sites and parks, cemeteries, hospitals and a variety of other property types. We are fully licensed and insured and can service you on-contract or for emergencies. Margie and her crew did a wonderful job on my property. Besides being a great business woman, she is a wonderful person. Margie and her crew are very professional. Highly recommend their services!! I just had tree work done by Bethel Mill Contracting and I am extremely pleased! I called Marge with concerns of some trees on my property and she was out there the next day to find a way to help me. Marge and her crew came a few days later and did an amazing job with my yard! I am a very happy customer! Thanks a bunch Bethel Mill Contracting!! 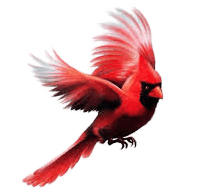 Margie and her crew did a job for us yesterday of removing several trees and bushes that had just become overgrown that another local tree company blew us off when we contacted them for an estimate. The area looks great. They left the yard in perfect shape. I am so glad we contacted Bethel Mill. Highly, highly recommend this hard working crew! The storm of June 23, 2015 left most Mantua residents with an overwhelming clean up effort. I called Bethel Mill Contracting to chip a ridiculous amount of tree limbs and brush that littered my yard for months! Margie Love and her crew were not only quick to respond, but had my yard looking FANTASTIC in no time! Everyone took care to work safely, in a polite and professional manner! Thanks Margie! I can finally admire my yard again! We called Bethel Mill Contracting after a neighbor raved about the work they did at their house. We're so glad took their advice. Not only were Margie and crew professional, they were amazing. Multiple neighbors stopped me to say how talented their climbers were. They didn't leave a twig behind (including the ones that were already on the ground). There are a lot of tree care options, but you really want to use a quality company who will do the job right. Margie, Mark and her crew all dressed in pink took down 12 oak, pine & cedar trees over 100 ft tall and 4 ft. in diameter surrounding our house. they were absolutely unbelievable. You would have never known they were there but the trees were gone. and the yard is much cleaner than it was when they started. We also had a few trees that we wanted topped but they recommended only pruning and I am so glad we took their advice. Thanks Margie Love. We had six pine trees and one maple, Margie and her crew had them down stumps grinded and the yard clean in no time!! Great job highly recommended!! Fallen trees and debris got you down?!? 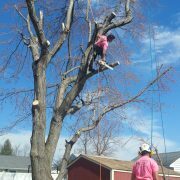 Call Bethel Mill Contracting LLC, Tree Care Specialist. Hardworking and dedicated people...providing quality care and service! Thank you, Margie and crew, job well done! You go above and beyond! Again, thanks for taking such pride in your work and for helping me "lift" my worry away! I was very pleased with Margie and her crew. They were very courteous and respectful. The job was done in a reasonable time frame and the price was great!